It’s in times of disaster that the church responds by as the hands and feet of Jesus, sending teams of workers, builders, and evangelists to serve the survivors in the disaster zone. The difficult work of relief has just begun. You need great-looking shirts for your team and you need them quickly. It’s our heart to stand with you and your church as you send relief teams to serve where people need you most. FAST: This pre-built template can be customized and rushed into production ASAP. Most orders will arrive within 7 days. But let us know if you’re leaving sooner. We’ll do everything we can to outfit your team for serving. Rush shipping is doable at UPS pricing. 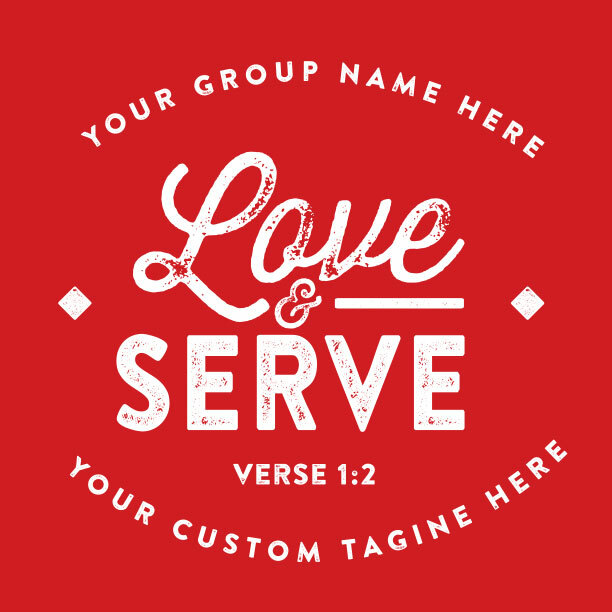 CUSTOM DESIGN FREE: A professional Ministry Gear designer will work together with you to create an awesome shirt design made to unite your team for sacrificial service. Customize the design to fit your needs. All customizing is free. Be there when they need you in this Emergency Red “Here To Serve” Irma relief t-shirt. 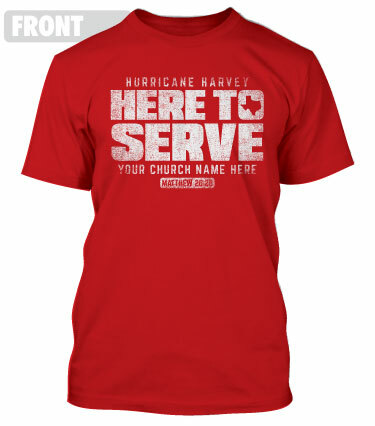 Unite your missions team as they stand as beacons of hope for the storm victims. 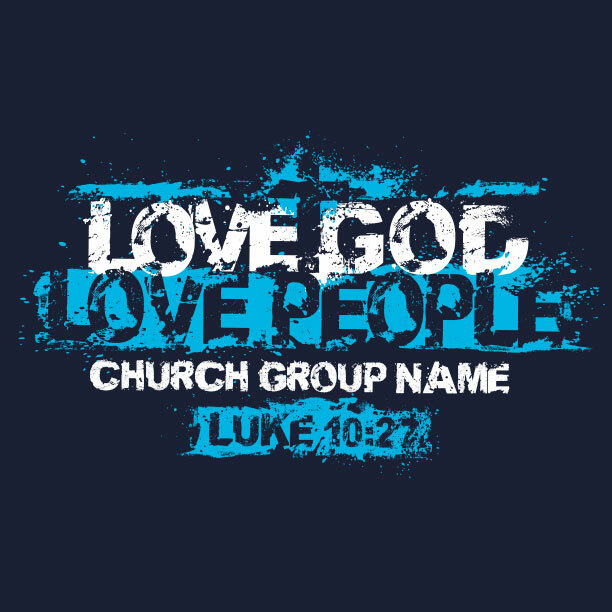 Customize the design with your church name, focus verse, and slogan for free. Free shipping to your church. Lightning fast turnaround. Stand together as you stand out in this Safety Orange Irma relief t-shirt. They’ll see you coming and be glad that hope is on its way. 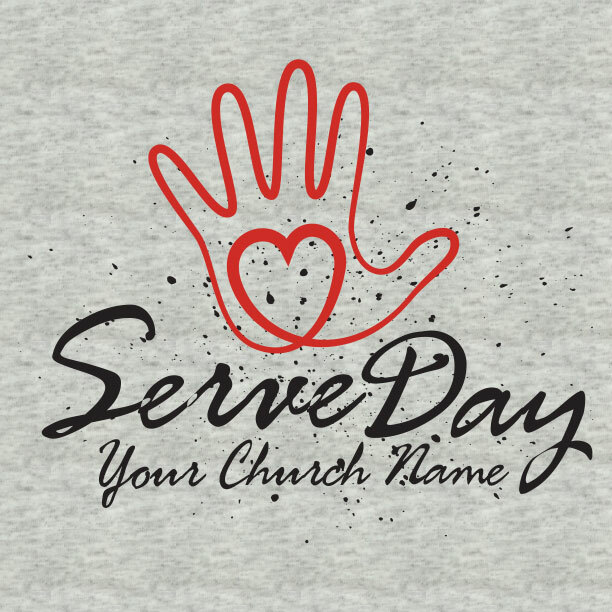 Equip your team to serve. Customize it for free with your mission statement, key verse, and church name. Shipping is free and fast! 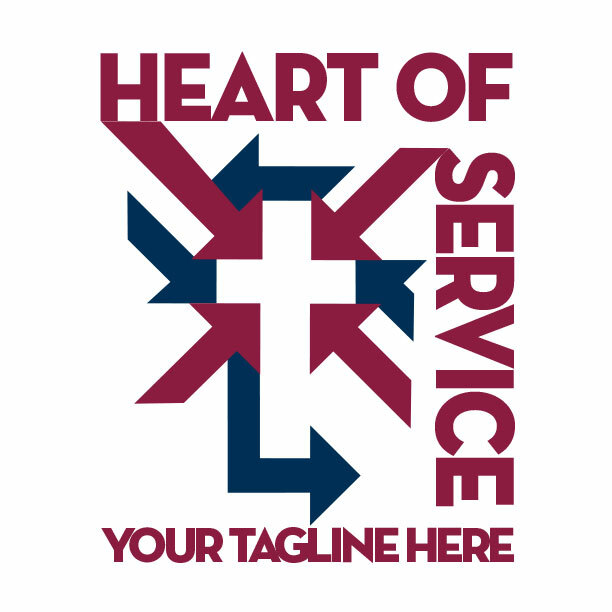 Our heart’s desire is to serve your church or ministry as though we were on the team. That’s the most important thing we want you to know. While we can’t come with you to serve the storm’s victims, we wish to stand with your efforts to take the love of Jesus to those who need it most. We guarantee you’ll get the shirts you need, exactly as you order them! And we’ll do everything we can to get your shirts to you as soon as possible. If your Irma relief t-shirts don’t arrive just as you ordered and right on time, we will do what we can to make it right! 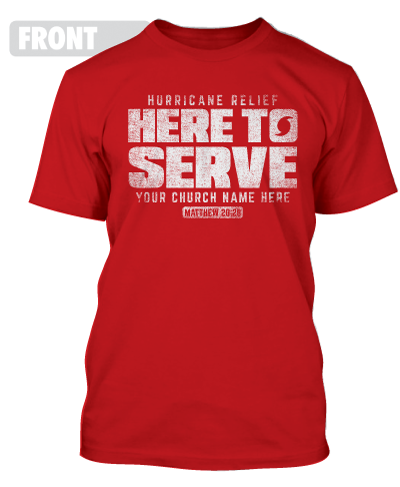 Your Irma relief t-shirts will arrive at your church via our FREE “Ground Service.” Need it faster? “Rush Service” can arrive in 8 days or less. Still quicker? MinistryGear’s “Miracle Delivery” gets it to you in 3-6 days. Order times reflect orders shipped within the 48 contiguous United States. Call 1-888-812-4044 for details, or visit our shipping & delivery page. When you submit your request, we get straight to work customizing your design to match your needs. 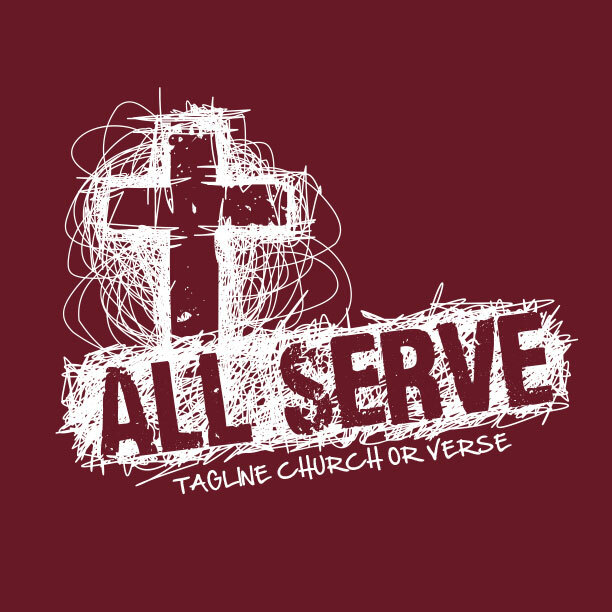 Our professional t-shirt design service is free for you and your church. Need a different design? 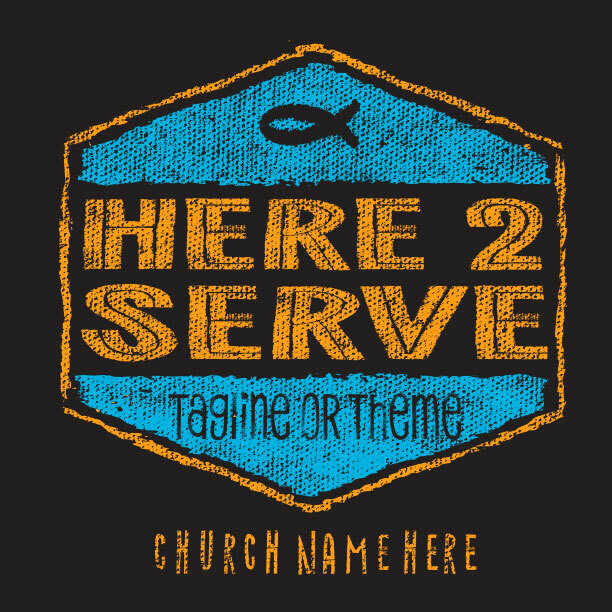 We’re glad to help you create a custom shirt that reflects your church’s brand and mission! 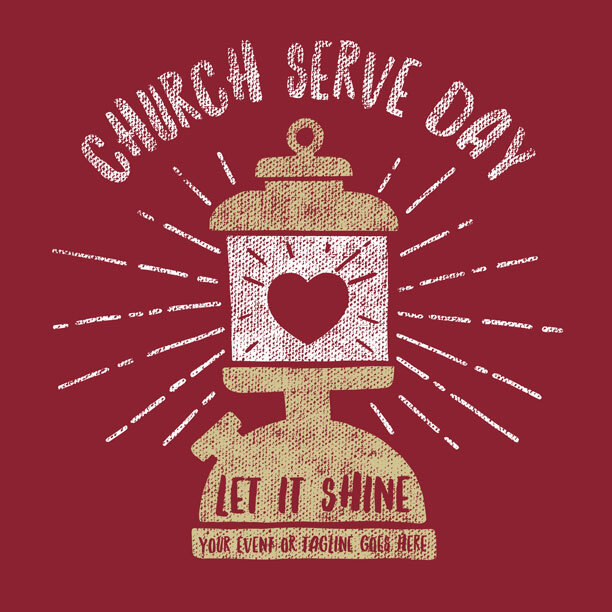 T-shirts is what we do, but our passion is to serve ministries like yours. 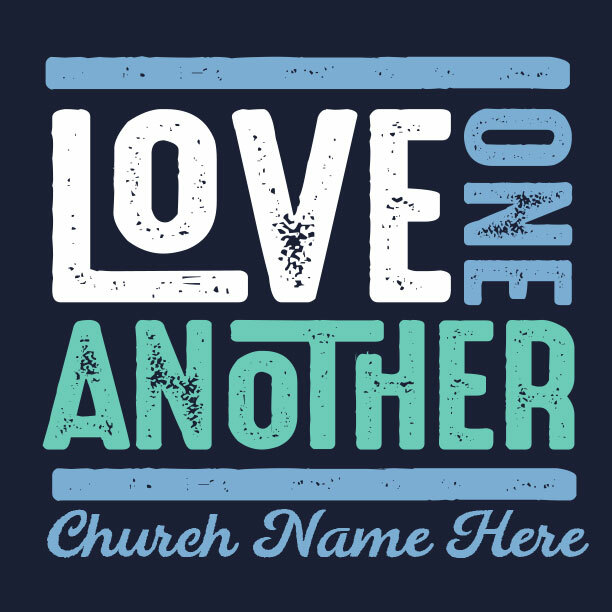 We started our business by making shirts for churches, so we feel like that’s our calling. 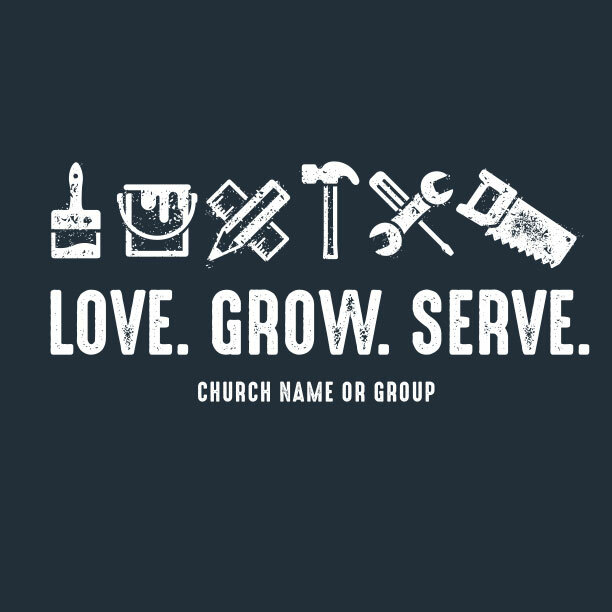 We’re a small group of talented designers who love using our talents to serve the LORD. We’ll design the best looking shirts around and ensure that they arrive right when you need them at a killer price. Thanks for the opportunity to serve you.